The living room specially designed for reading, listening to music, watch video clips and more! Connect to wi-fi internet or use our computer, watch TV in a comfortable LCD or sunbathe on our terrace. 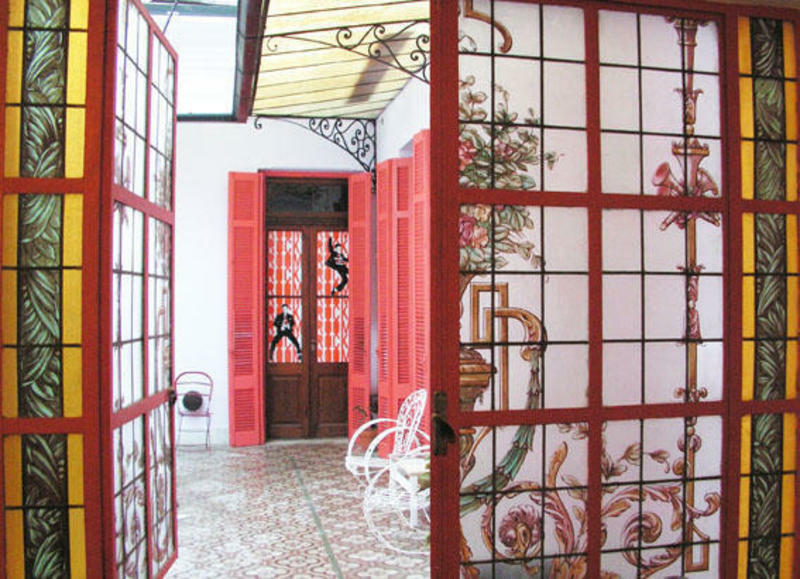 Discovered colonial courtyard to enjoy a cool morning and a fully equipped kitchen so you can feel at home! 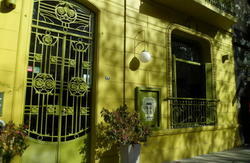 We are located in the heart of Palermo Soho, the coolest area in town! Bus 8 to Avenida Rivadavia 6300. Carabobo metro line A to Est Peru. Bus 37 to Av Santa Fe y Las Heras (Plaza Italia). Walk 5 blocks along Jorge L. Borges to Guatemala and turn left 2 blocks.
. Bus 152 to Santa Fe Avenue and Armenia. Walk 4 blocks along Armenia to Guatemala.